Welcome to the first STOKES + X-Plated article! 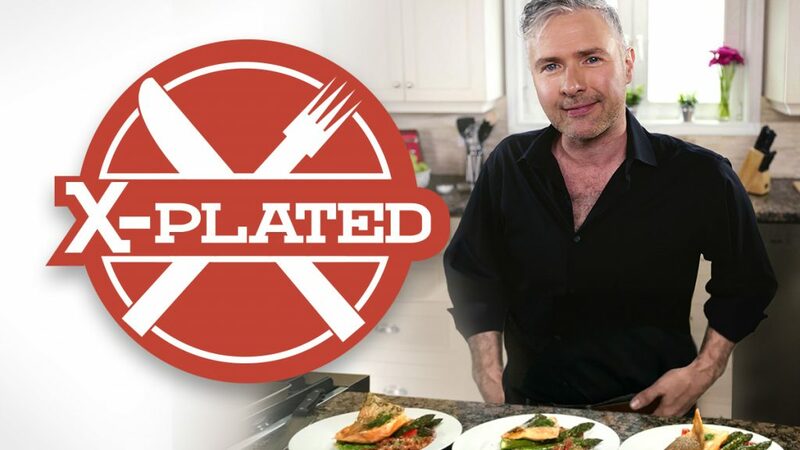 We partnered with our friends at X-Plated to give you some mouth watering restaurant-style recipes that will blow your guests away! 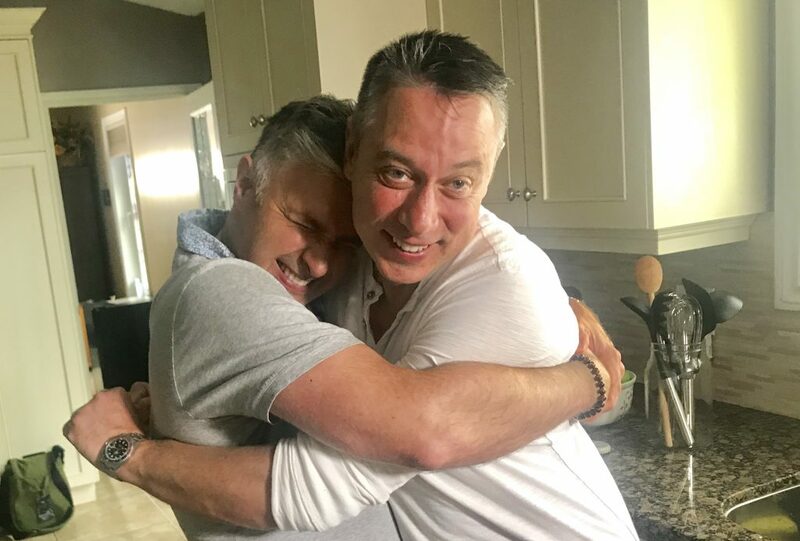 Watch as host Chris Patheiger teams up with Niagara’s best chefs to create restaurant-style dishes right in your kitchen! Find out what they’re cooking below! It’s National Pizza Day (February 9) ! 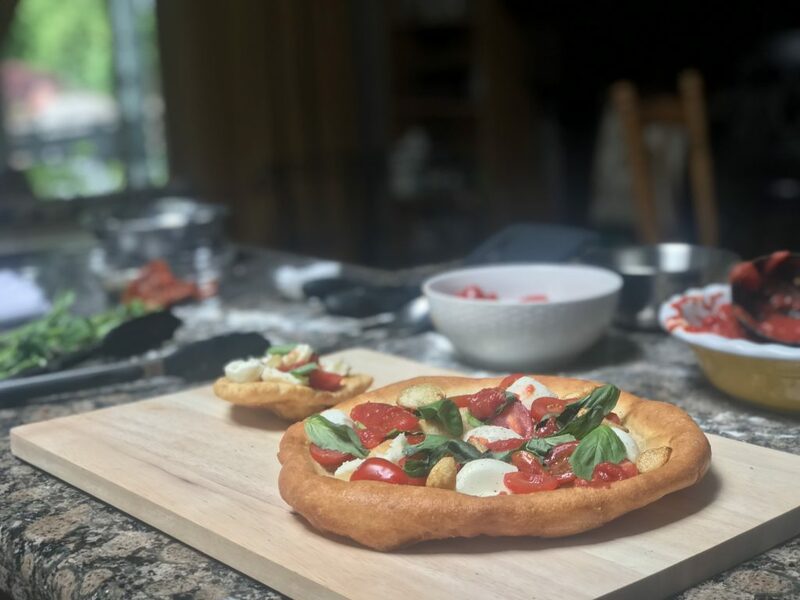 And what better way to celebrate than by making homemade pizza for you and your loved ones to enjoy! 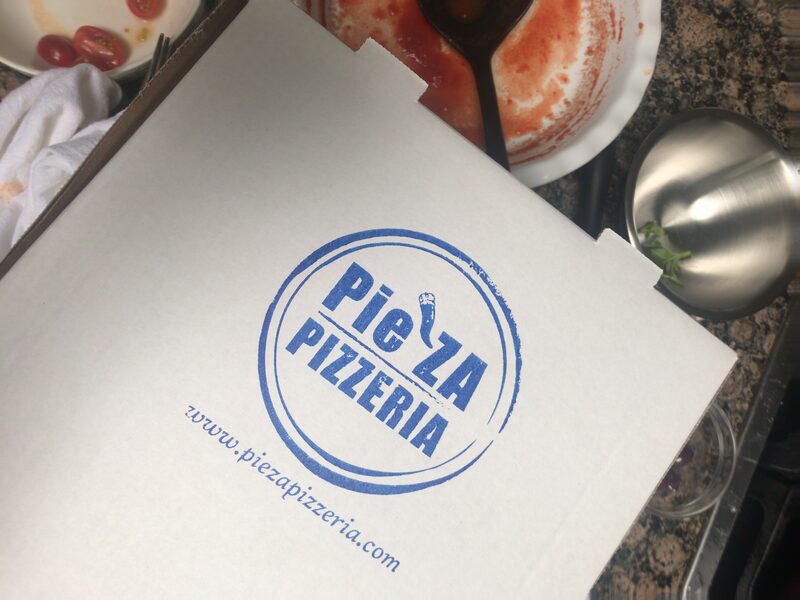 Why not try and make Chef Maurizio Cesta’s recipe, from Pie’Za Pizzeria in Niagara-on-the-Lake, for an authentic Neapolitan pizza. 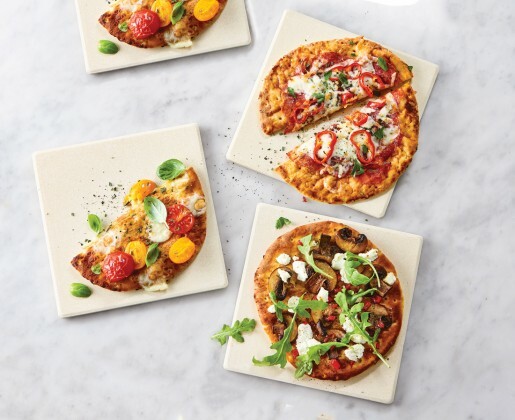 Our Pizza Stone Set is a must-have! It comes with a pizza cutter and metal rack to serve, so you’re all set with this one item. Make authentic pizza crust right in your oven and impress your guests! If you want to take your pizza party theme all the way, our Pizzeria Set will definitely bring it all together. 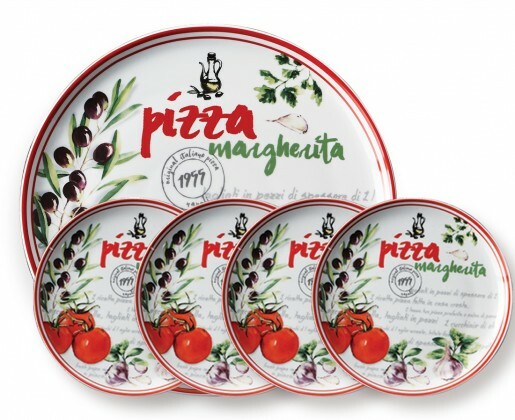 This set of 5 comes with a serving plate for your pizza and matching plates for you and your guests to enjoy a slice…or two! 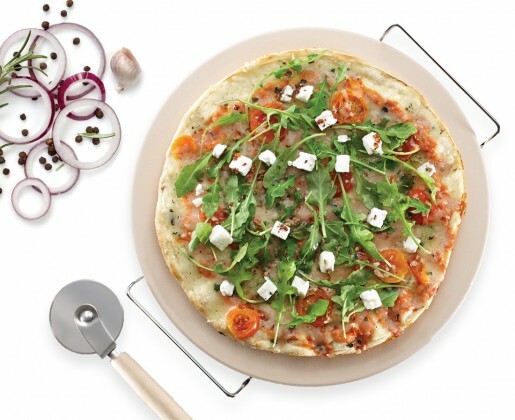 If you want to keep things a little more neutral our Naples Square Pizza Stones go great with your oven pizza stone. Make pizzas Bambino sized and serve to your guests! A pizza party isn’t complete without the pizza! This recipe is guaranteed to bring a taste of Italy into your kitchen! There’s even two ways to make it, and one way includes your stove top (which you learn how to do on the episode). Melt the yeast in the water in a bowl. Slowly add half the flour and stir with a wooden spoon. Before it gets to a solid consistency add the salt. When it’s solid remove from the bowl onto a flat surface and add the rest of the flour. Work the dough using the rest of the flour to form a round ball. Cover and let it rest for 2 hours. After 2 hours, cut the dough using a spatula and form 4 smaller balls of about 250 gr each. Let it leaven for 6-8 hours. While you pre-heat the oven to 420°F, start stretching the dough from the center and push any air to the outside of the pie. Dress the base with hand-crushed San Marzano tomatoes then add Nduja, black olives and basil. Top it off with fresh Fior Di Latte mozzarella and bake it for 20 minutes. Watch for the cheese to be melted and the edges of the crust to be golden brown. We’ve got you covered on what you’ll need and how to make his famous pizza! If you want to see Cesta on X-Plated in action, watch his episode here. Don’t forget to follow and tag @chispath and @stokesstores on all your X-Plated dishes!